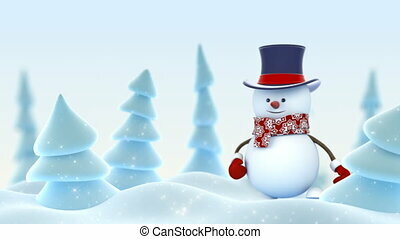 Happy Snowman in Cylinder Hat Greeting with Hand and Smiling in Winter Forest with DOF Blur. Beautiful 3d Cartoon Animation. 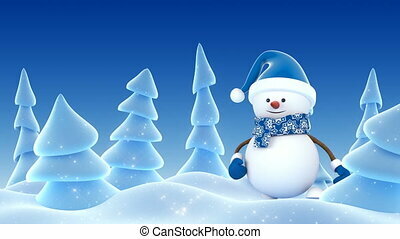 Merry Christmas and Happy New Year Concept. 4k Ultra HD 3840x2160. 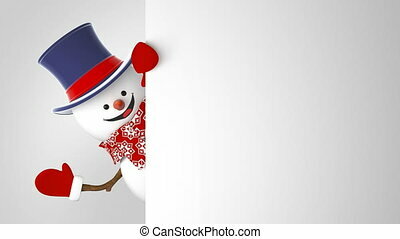 Funny Snowman in Red Santa Hat Greeting with Hand and Smiling in Forest. Beautiful 3d Cartoon Animation with Green Screen. Merry Christmas Happy New Year Concept. 4k Ultra HD 3840x2160. 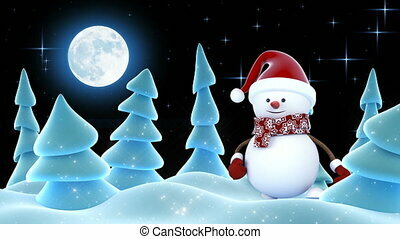 Funny Snowman in Red Santa Hat Greeting with Hands and Smiling in Forest. Beautiful 3d Cartoon Animation. Animated Greeting Card. 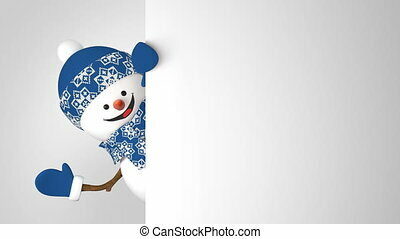 Merry Christmas and Happy New Year Concept. 4k Ultra HD 3840x2160. 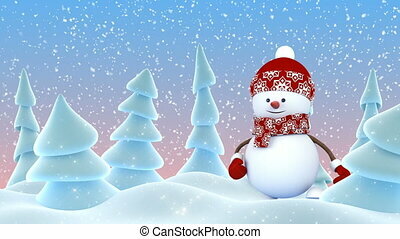 Cute Snowman in Red Cap Greeting with Hand and Smiling in Winter Forest Snowfall. Beautiful 3d Cartoon Animation. Animated Greeting Card. Merry Christmas Happy New Year Concept. 4k Ultra HD 3840x2160. 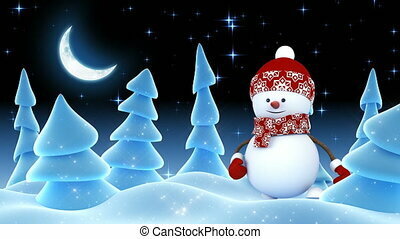 Funny Snowman in Red Cap Greeting with Hand and Smiling in Night Winter Forest. Beautiful 3d Cartoon Animation. Animated Greeting Card. Merry Christmas Happy New Year Concept. 4k Ultra HD 3840x2160. 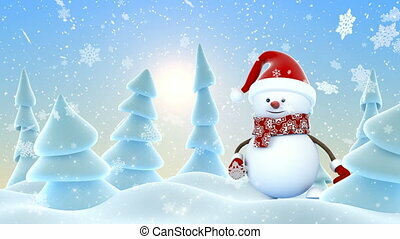 Beautiful Funny Snowman in Cylinder Hat Greeting on White Background. 3d Cartoon Animation Green Screen Alpha Mask. Animated Greeting Card. New Year Concept. Last Frames Looped 4k Ultra HD 3840x2160. 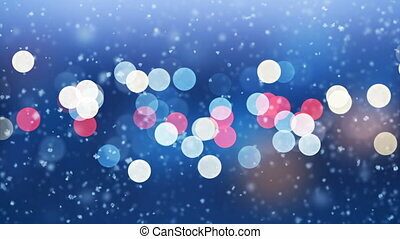 Bokeh Circles Moving in Seamless Background Animation. Looped Blue Blurred Blinking Lights. 4k Ultra HD 3840x2160. 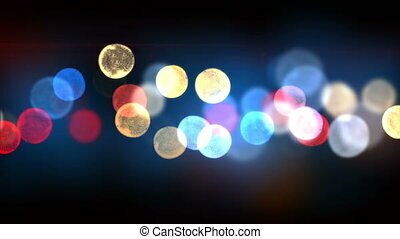 Night City Lights Bokeh Beautiful Backdrop Seamless. 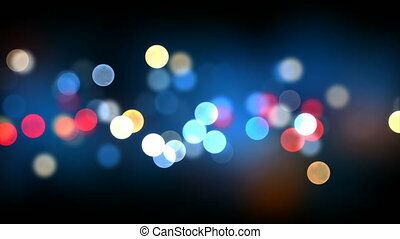 Looped 3d Animation of Colorful Blinking Lights in DOF Blur. 4k Ultra HD 3840x2160. 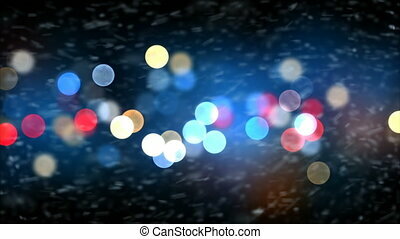 Beautiful Evening City Lights Flickering in Bokeh Effect Seamless. Looped 3d Animation of Blurred Bright Blinking Lights. 4k Ultra HD 3840x2160. Bokeh Seamless Background Animation on Black. Colorful Blurred Bright Blinking Lights. 4k Ultra HD 3840x2160. 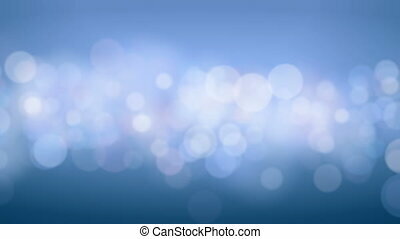 Blue Bokeh Circles Flying in Seamless Background Animation on White. 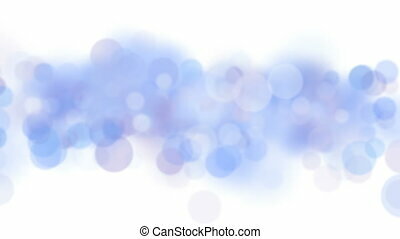 Looped Blue Blurred Blinking Particles. 4k Ultra HD 3840x2160. Night City Lights Seamless 3d Animation with Flares. 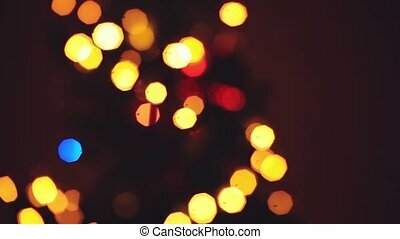 Looped Defocused Bright Blinking Lights Decoration CG. 4k Ultra HD 3840x2160. Blizzard Snow Storm Gale Force on Night Lights Blinking Background. 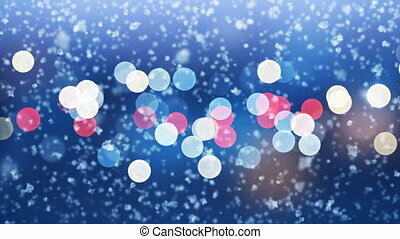 Snow Flying Horizontally in Strong Side Wind Seamless. Slow-Motion Looped 3d Animation. 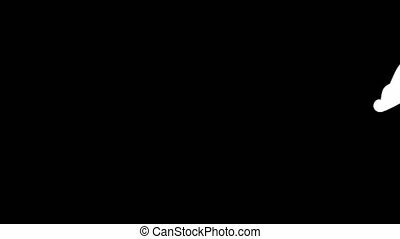 4k Ultra HD 3840x2160.